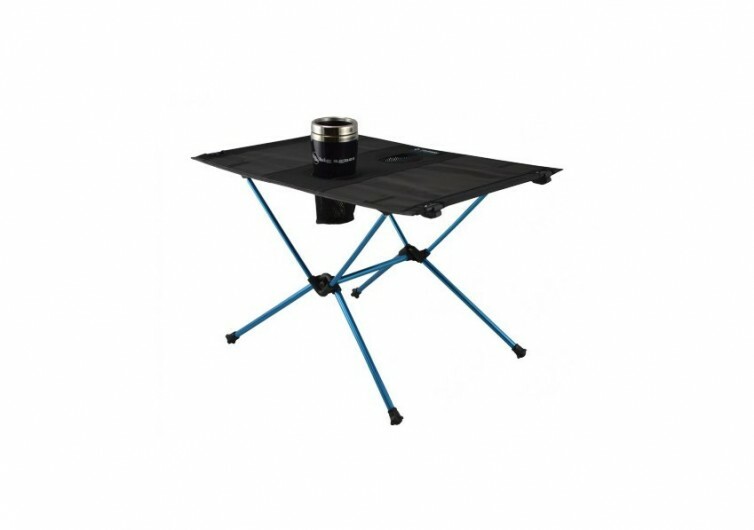 Camping can be more fun if you bring the Helinox Table One with you. This lightweight and foldable dining furniture can turn any outdoor venue into a neat dining area. 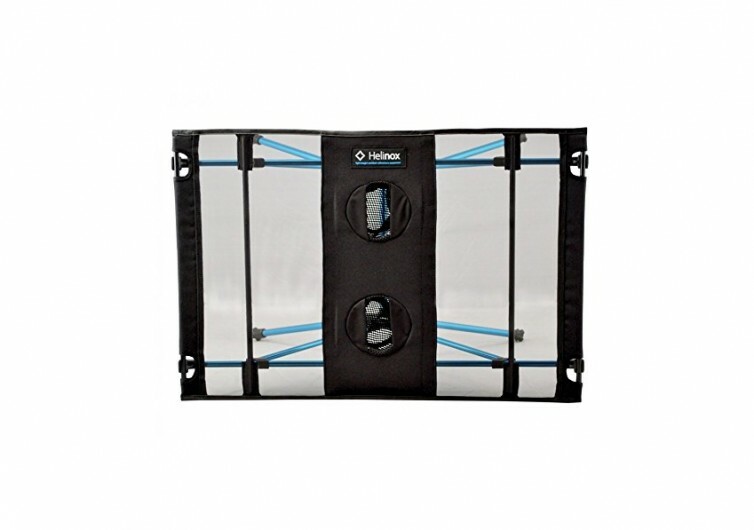 It has a sturdy construction that can accommodate some of your stuff without impacting its overall portability. One unique characteristic of the Table One is the use of a single shock-corded opening and closing mechanism. 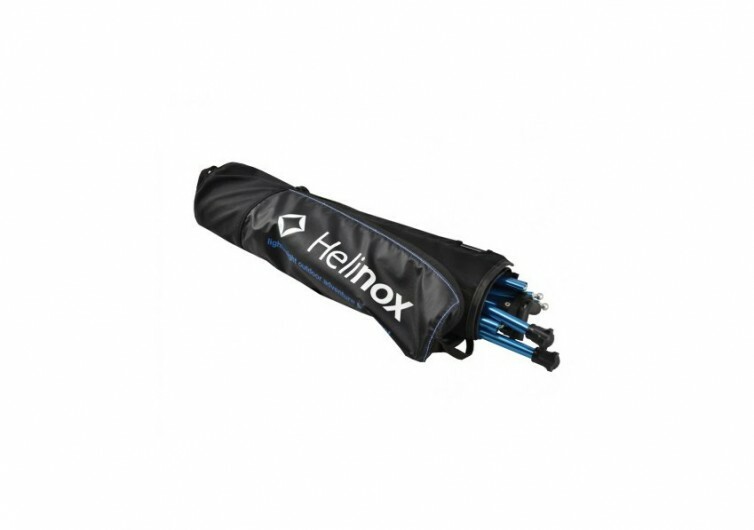 This is what makes this Helinox outdoor table so easy to set up and take down. 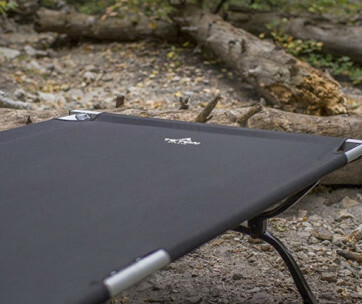 Its foldable nature can allow you to enjoy more of your outdoor activities as you won’t spend too much time setting it up. 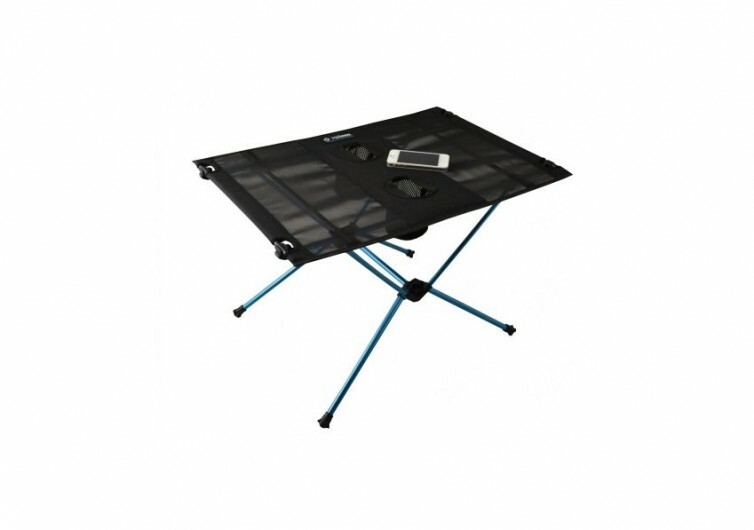 The table surface of the Table One comes with nylon fabric construction. It may be on the flimsier side of things, but it sure can accommodate a good number of items. 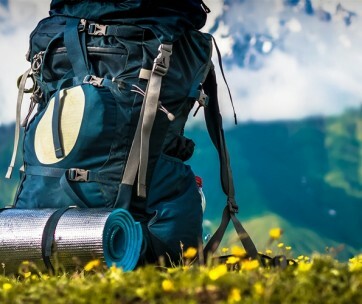 It may not be wise to put heavier objects like a camping stove, however. If you do wish to use a table for cooking, it’s best to use a hardtop. You may also find the table surface to be on the smaller side of things. It only measures 24 inches long and 16 inches wide. If you’re thinking of making the Table One a picnic table, you may feel a little bit of disappointment. 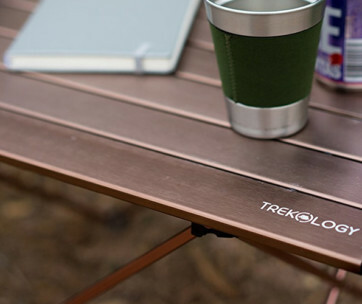 But if you only want a platform to rest some of your valuables while lounging on a camping chair, then the Table One is for you. Cleaning is also never an issue with the Table One since a simple wipe of the surface is enough. It is also lightweight at only 1.3 lbs, making it easy to bring anywhere. 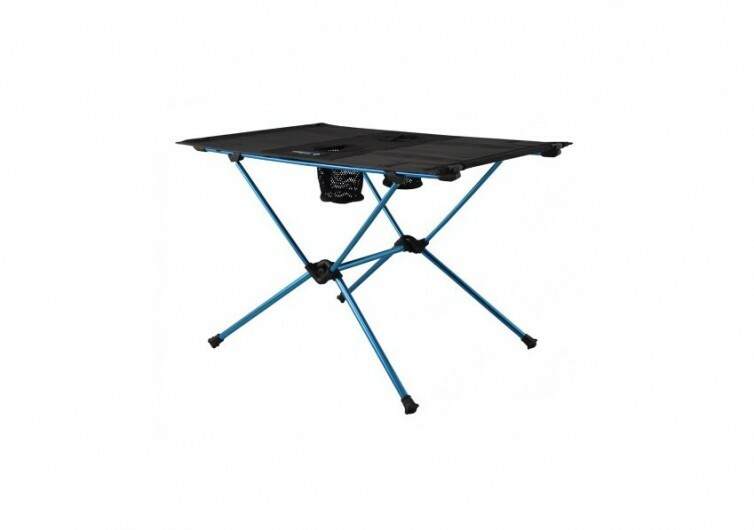 The Helinox Table One is a good compromise between portability and strength. It’s easy to set up but may not be strong enough to accommodate heavier items. It’s best for smaller and lighter items, not the heavy stuff.